Made these lovely keepsakes with my tot for her preschool teachers. They make a cute gift idea for Mother’s Day & Valentine's Day too. Wishing all the beautiful moms a very special Mother’s Day! Cheers 🥂. 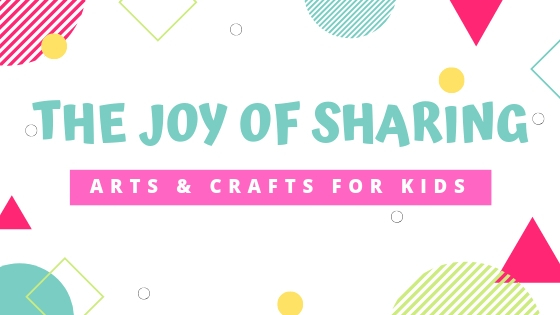 HOW TO MAKE HANDPRINT KEEPSAKE? 1. 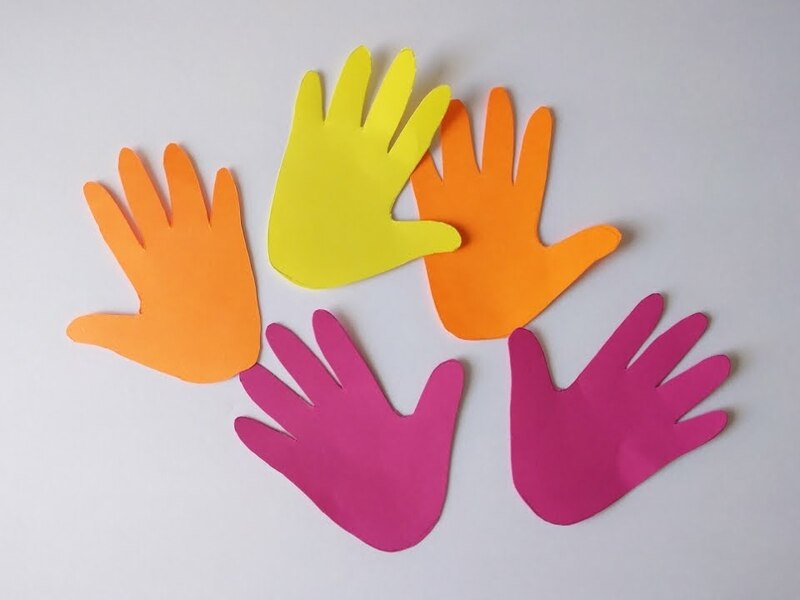 Trace and cut out handprint of your kiddo on colourful cardstock papers. 2. 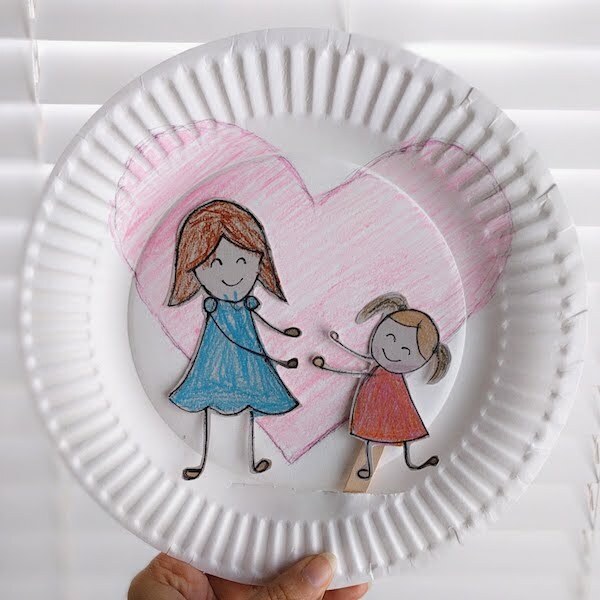 You can write the message directly on the handprints or glue a heart shape cardstock paper with the message on it. 3. Decorate the fingers with gem sticker. 4. 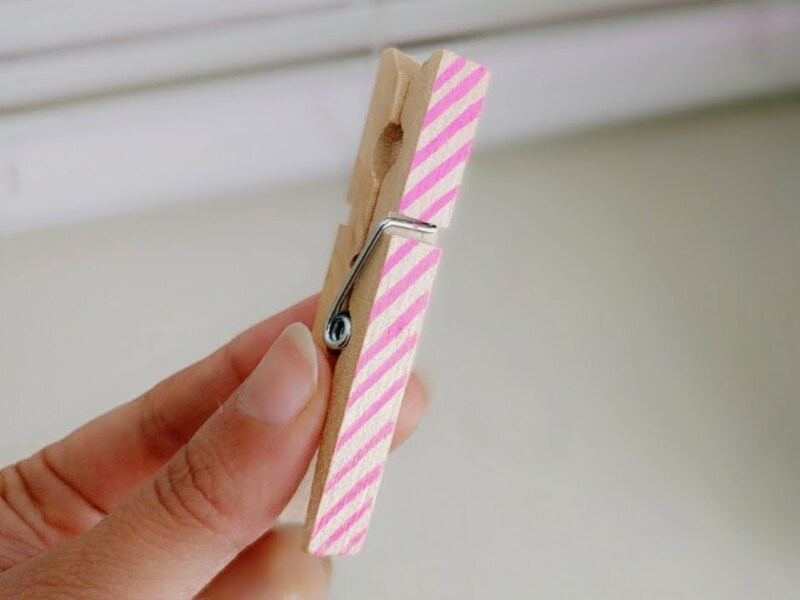 Make diagonal lines or any pattern on the clothespin using chalk marker. 5. 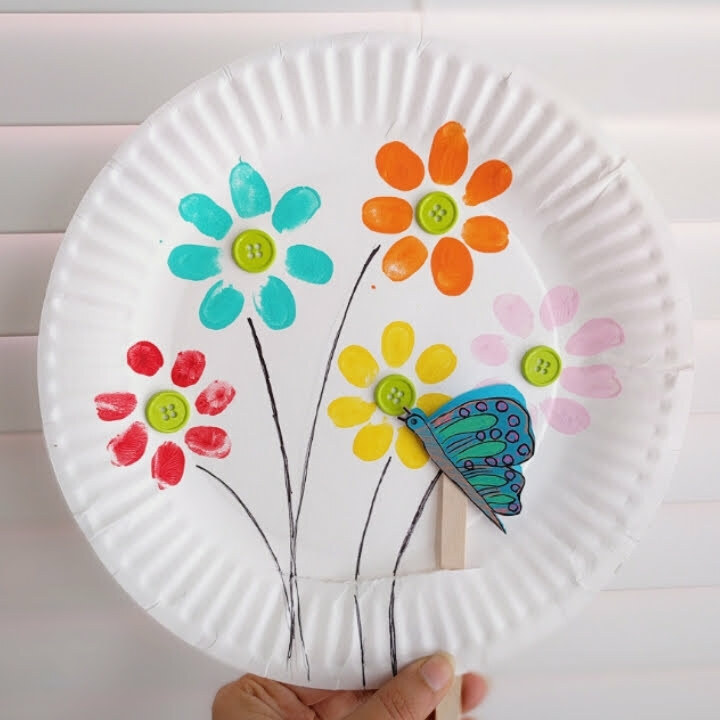 Place the handprint card on two clothespins or one.